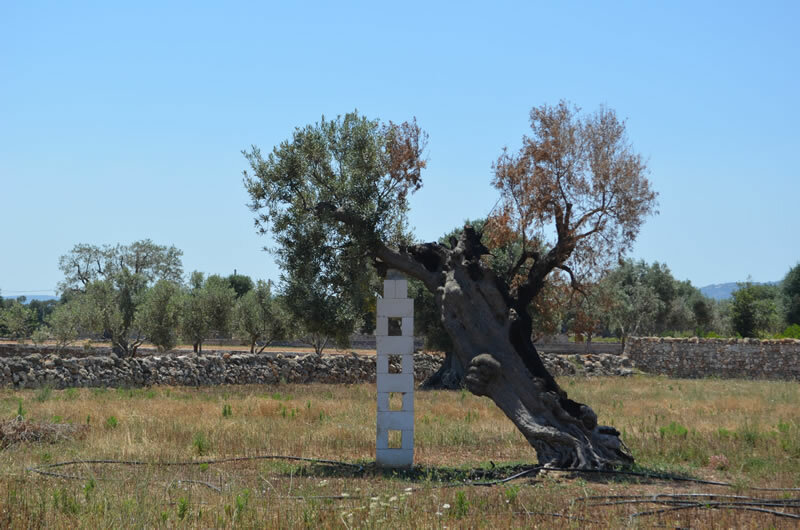 Recently we were on holiday in Italy, in Puglia – it’s the ‘heel’ of Italy, and it was fascinating to see the ancient olive trees that grow there. The trunks bend and twist and an inventive mind could see images of people and animals within their gnarled stems. 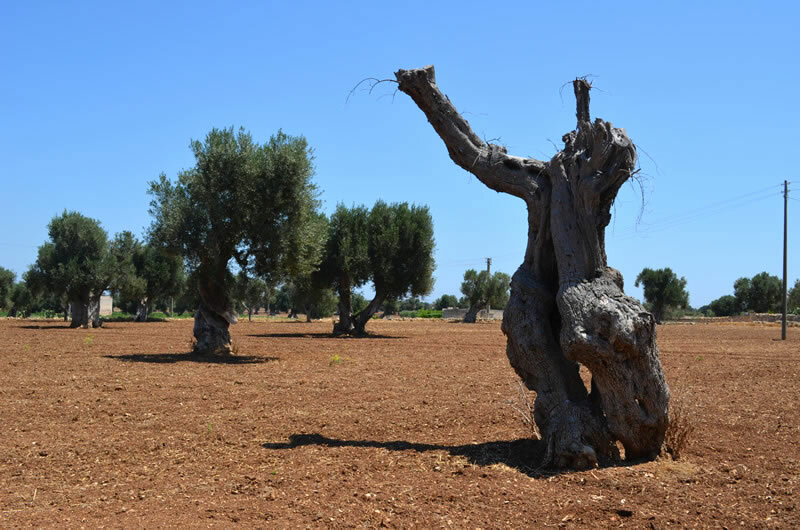 And when we mention that the trees are ancient we mean it, we calculated some of these olive trees are over a thousand years old and are still producing their fruit. 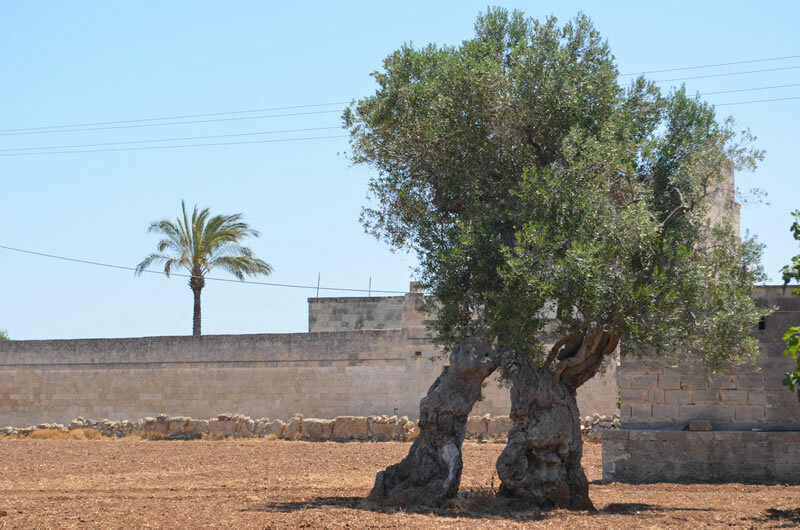 Olive trees are at their very best when the tree is between 400-800 years old it’s said. The Italians should know, Italy produces nearly 50% of the global olive oil supply. 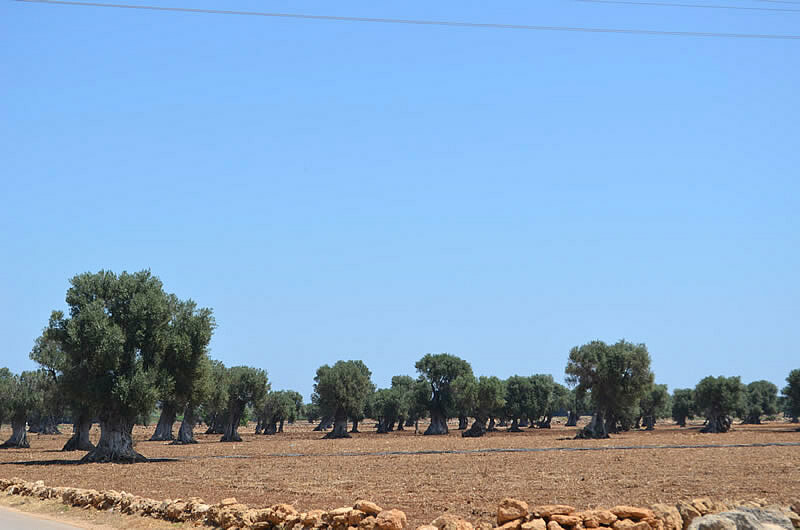 These particular olive trees are protected and permission is rarely granted for their felling. But there is now a concern a pathogen is infecting trees with no cure. 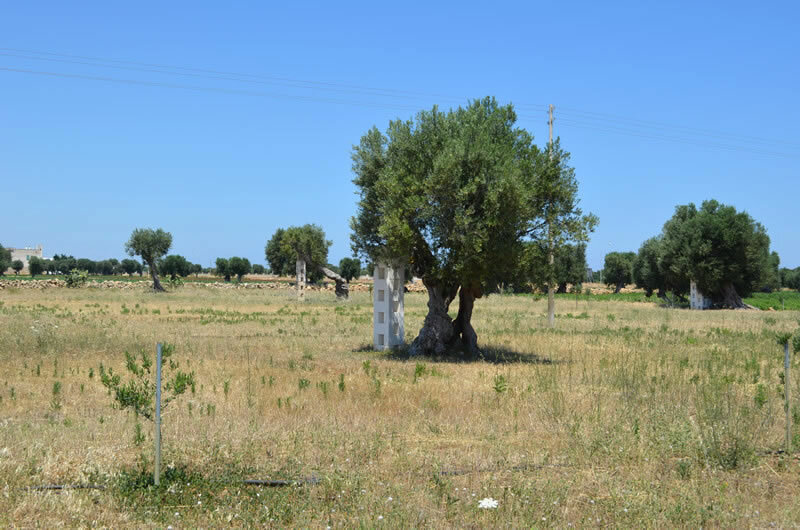 The disease is caused by a bacterium called Xylella fastidiosa. 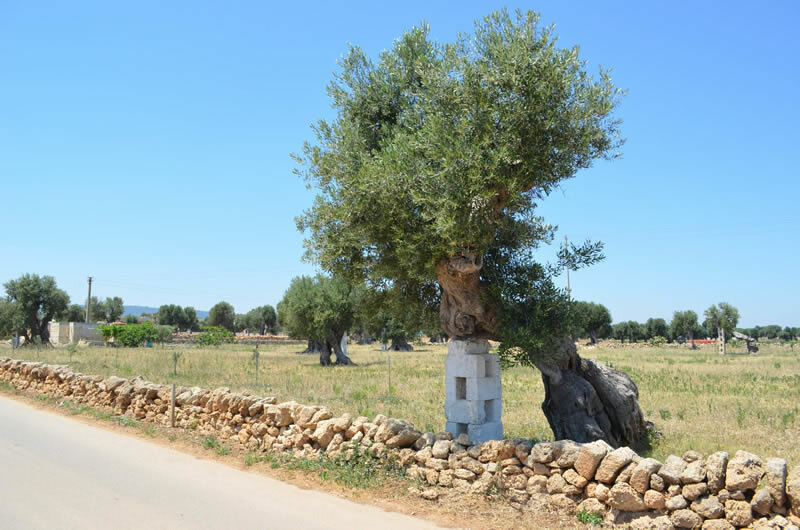 If a tree does get the disease, the dying tree is supposed to be uprooted with a cleansing zone around the space but there’s a concern this is not being done. Consequently, the bacterium could enter the UK where it might infect other species, so we need to be on the alert. 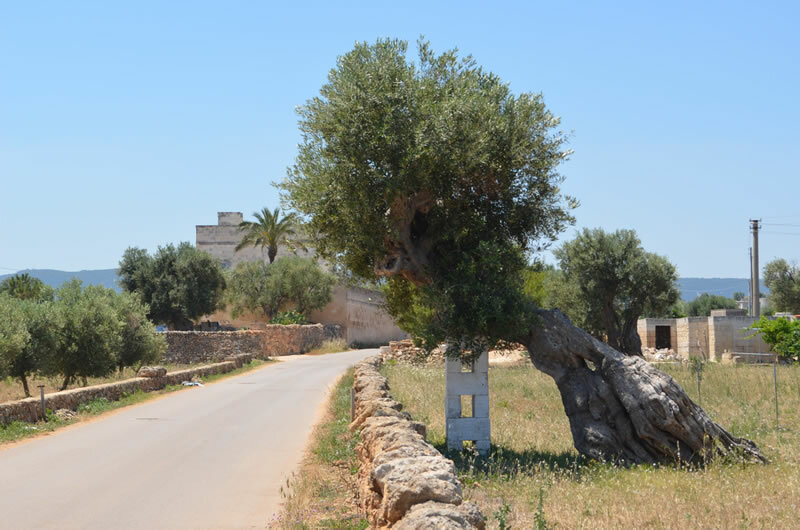 Click the following link if you would like more info on Xylella fastidiosa. ← Previous Previous post: Protect our Ancient Trees and Woodlands – Act before 2nd May!